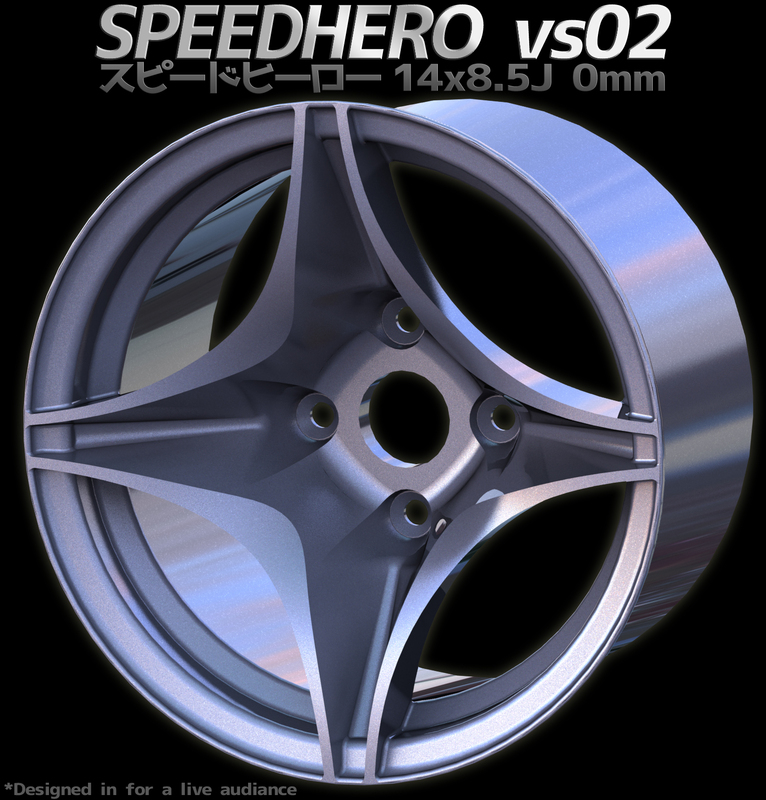 So you like all the wheels SpeedHero concepts? Wanna see how the process goes? You can check it out in this live stream video! This is me just hacking away for fun to see what I can come up with. Hope you enjoy!